Brand: A name, term, sign, symbol or design, or a combination of them intended to identify the goods and services of one seller or group of sellers and to differentiate them from those of other sellers. To succeed in branding you must understand the needs and wants of your customers and prospects. Your brand resides within the hearts and minds of customers, clients, and prospects. It is the sum total of their experiences and perceptions, some of which you can influence, and some that you cannot. A strong brand is invaluable as the battle for customers intensifies day by day. It’s important to spend time investing in researching, defining, and building your brand. After all your brand is the source of a promise to your consumer. It’s a foundational piece in your marketing communication and one you do not want to be without. Your brand is your unique promise of value. You can only build a strong brand if you are who you say you are. Since Trump has entered the race, I have to say that politics hasn’t been this exciting in quite some time. The GOP candidates have now graduated from a circular firing squad around a vital issue–illegal immigration, to a circular fire squad of name calling. Today, Lindsay Graham called Donald Trump a jackass. Donald Trump replied, from Graham’s home state, “Lindsey Graham is an idiot… oh, and here is his phone number!” I have to admit, I am entertained, laughing out loud, wide-eyed and watching, but also listening. Upon his announcement for his candidacy, Trump spoke about illegal immigration in a very direct, overtly confident, and apolitically-correct way, causing Reince Preibus to tell Trump to “tone it down,” and giving fodder for Media Matters and the main stream media to twist his words and lay charges of racism and bigotry. Many republican candidates were eager to carry and defend the Left’s narrative. But then, to the horror of many, Kathryn “Kate” Steinle, a 32 year old woman, was brutally murdered while walking down Pier 14, in San Francisco, with her father. She was allegedly gunned down by Francisco Sanchez, an illegal immigrant with 7 felonies on his record and who illegally crossed the border 5 times. Francisco Sanchez, an illegal felon, reminding many of us that the truth isn’t politically correct. Yet, Rep. Louis Guitterez, a Democrat Progressive Socialist from Illinois, tried to “tone down” the truth by commenting that Kate’s murder was “just a little thing.” This ‘little thing,” aka MURDER, happened as a direct result of the policies enacted by the Obama administration which protected and bolstered the lawlessness of sanctuary cities. 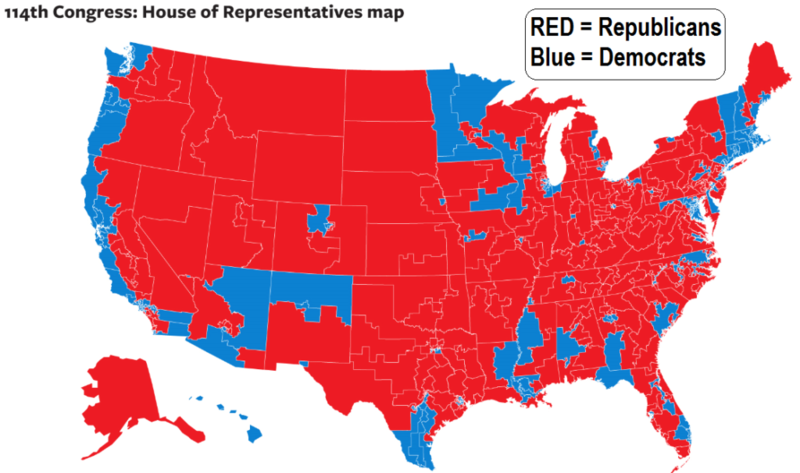 Barack Obama’s immigration policies were enacted without much contest or challenge by the majority in the beltway. What was assumed, by the media and pundits, to be Trump’s political suicide, has resulted in an inverse reaction in the polls. To the shock and chagrin of many, Trump’s poll numbers aren’t falling, they are rising. His apolitically correct, unapologetic, blunt, verbose style is who he is. “You’re fired!” “He’s an idiot!” These characteristics make up Donald Trump’s brand, as does his success that has built a $10 billion private, global empire. The Trump brand is attracting customers. His comments about immigration must have struck a cord with Hispanics in Nevada because they aren’t buying Trump pinatas, they are buying Trump. At a recent rally in AZ, Trump drew over 11,000 people who became the cause for his row with Arizona senator John McCain. Donald was offended that these Arizonan’s were labeled as “crazies” by Senator McCain. But crazies, according to John McCain is a term of affection. Arizona affection? McCain, a war hero, is also a part of the Washington beltway who has proclaimed, ironically, that Trump is ruining the GOP Brand. However, if the voters are now looking outside of the “approved” GOP contenders that best represent “the brand,” what has changed? In December 2014, just a month later after the historic elections, the GOP hurriedly passed Omnibus, a 1600 page bill, which gave $1 billion dollars to the implementation of Obamacare. The GOP violated their promise. Handing Obama another victory, the GOP controlled Senate passed the elusive and hidden Trans Pacific Partnership (TPP), as the liberal site Slate captions, “in an unexpected move… Barack Obama with his best friends John Boehner and Mitch McConnell.” The GOP violated their values. Although I do not assume that the majority of these customers may have heard of any, or other GOP-led Obama victories, the numbers show that the customers who gave the GOP a resounding and historic victory in 2014 are not happy and they are shopping outside the Beltway. The GOP may be wise to quickly “tone it down,” and realize that their competition isn’t Donald Trump. Their competition is two, elderly socialists running as Democrats, and a small handful of others–one who actually apologizes for saying “all lives matter” and who believes that climate change created Isis……….. these are the choices on the Left. The GOP’s customers now have 16 choices on the Right. In South Carolina today, Donald Trump also defended himself from Rick Perry, after Governor Perry referred to Donald as a cancer. Staying true to his brand, Trump exclaimed, “Rick Perry puts glasses on so people will think he is smart. 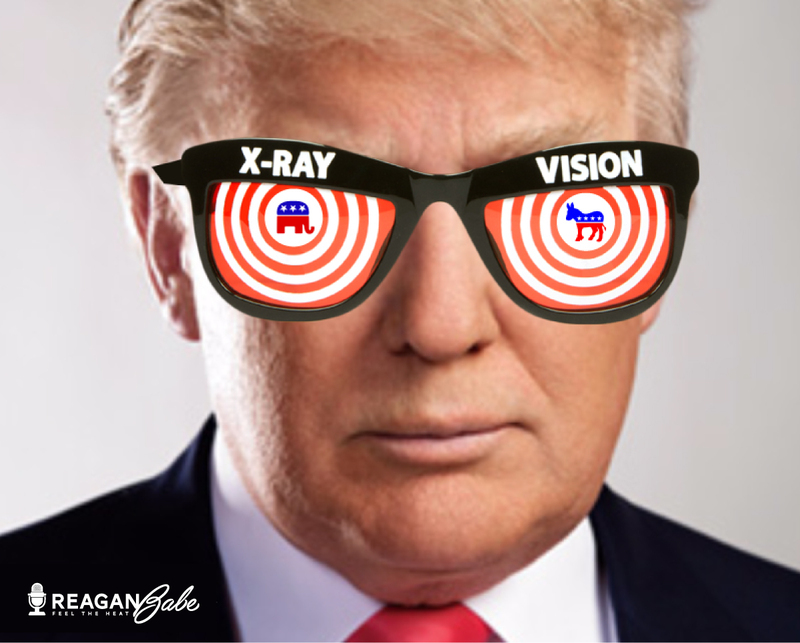 It just doesn’t work, people can see through the glasses.” I disagree with Trump. I have met Governor Perry. I like Governor Perry. I think he’s a smart guy. But I do agree with Trump on his latter point: people, like Trump, can see through the glasses, through the broken promises, and the violation of values. According to the AMA, branding is not about getting your target market to choose you over the competition, but it is about getting your prospects to see you as the only one that provides a solution to their problem. In a crowded field of 16, the candidates must build their own brand and provide solutions to win the hearts and minds of their political customers and secure the GOP nomination. Perhaps Trump will provide his new, political customers a platform of concrete solutions and policies, instead of charged words and Trumpesque promises. Likewise, maybe the GOP will see through the glasses as well, and realize that their customers are responding to their beltway betrayal. I love your graphic! LMAO! Thank you John! Graphics are a part of my brand ;).